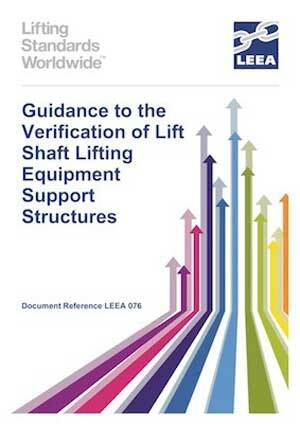 The Lifting Equipment Engineers Association (LEEA) has published an important new document: ‘Guidance to the Verification of Lift Shaft Lifting Equipment Support Structures’. 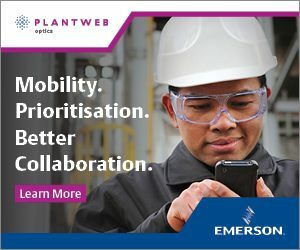 The guidance has been developed as a means to support the designer, manufacturer, installer, tester and examiner, and it applies to goods lifting, people carrying and fall arrest using a lift shaft beam assembly. 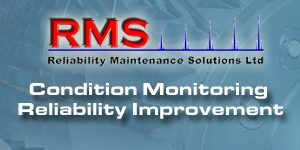 For the installation, maintenance and inspection of lifts there will commonly be a supporting structure with attachment points for lifting equipment at the top of a lift shaft. This is generally formed either with steel beams spanning the top of the lift shaft with lifting eyes along the span, or a precast concrete slab or site cast slab using decking, with several options for lifting equipment attachment points. 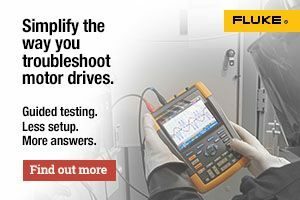 Because there are varying legislative requirements and standards applicable to each mode of use, much confusion has arisen regarding how the equipment should be verified following installation and periodically while in service. LEEA has developed the guidance as a means of setting a benchmark and standard approach to their verification. It draws on LEEA experience of and requirements for other similar forms of lifting equipment support structures, such as crane gantries, hoist runways and jibs. The guidance, document reference LEEA 076, will be a technical requirement for full LEEA members for audit purposes. The document can be downloaded from the members’ area on the LEEA website: www.leeaint.com.